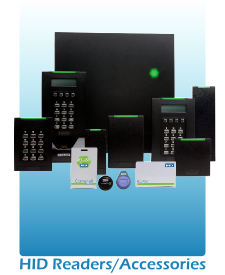 Access card readers are an essential element of any access control security system. 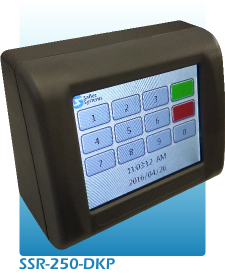 Our proximity card readers read a variety of transponder cards and are designed to work with different door controllers such as Wiegand and HID. 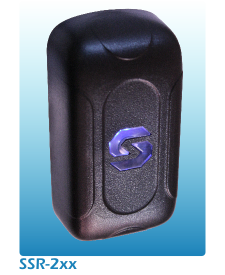 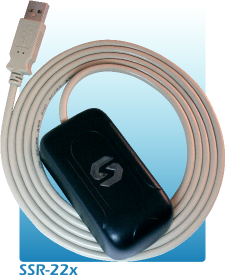 Contact our sales department today for more information on the access card readers we offer.